Tempranillo and chardonnay seem strange bedfellows, but in the North-East of Spain, between Rioja and Bordeaux, Arínzano Estate grows both varieties to produce singular wines. The goal is to create wines that express the singular character of the Arínzano estate and to pursue a viticulture that not only respects, but favours the natural environment. As a result, Arínzano is one of only 16 estates in all of Spain to be recognized with Pago status, and the first Pago in the North of Spain. 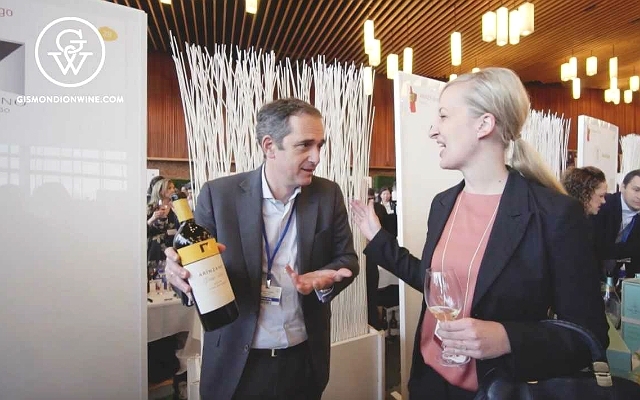 We spoke with Manuel Louzada, Director General, about the significance and the decade of work required to obtain the coveted Pago status, Spain’s highest category for winemaking.